The Furby Craze continues this holiday season with the NEW Furby Boom. 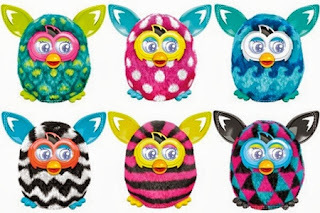 From now through October 30th, you can save 50% off Furby Boom at Target. Be sure to visit the Target Cartwheel App and add this savings to your account.